Single vs. Multiple Queues – Which one is best for you? 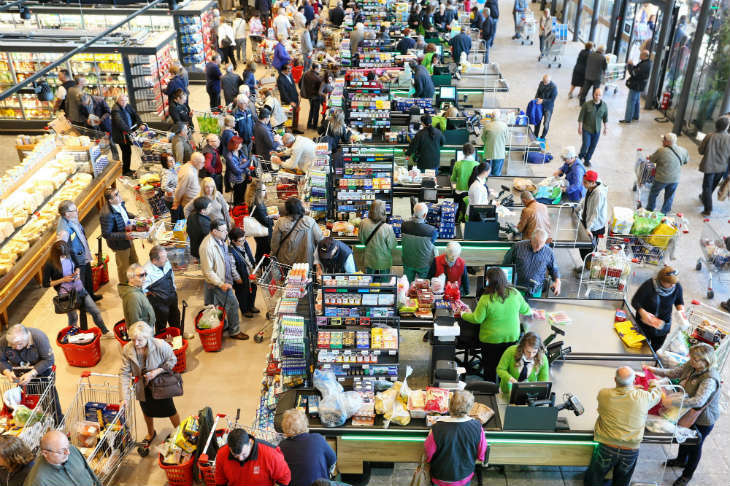 There have been multiple studies comparing the efficiency of a using a single line (think of a bank queue) versus multiple lines (think of most grocery stores) for checkout. Simulations tend to make a variety of assumptions, such as cashier speed and arrival rates, indicate a single queue is faster and more effectively utilizes the cashiers. Technology plays a role in nearly every facet of our lives. Innovators work tirelessly to find the next big idea to make life easier. And the world of retail is not immune.